State senators on Tuesday urged Texas' six university system chancellors not to single out students who carry guns on campus when the state's new campus carry goes into effect this August. Some professors in recent days have asked about requiring students with guns to sit in the back of their classrooms, or banning guns in their classes altogether. Republican members of the Senate State Affairs Committee argued at a hearing on new gun laws that those rules would be illegal. "They have a right to carry [guns] and have passed a background check," said Sen. Joan Huffman, R-Houston, the committee's chairwoman. "I hope you don't put these individuals in a place where they are treated differently than other students." The chancellors agreed, expressing little concern about how the law will be implemented. They said they don't expect the law to cost much money, and they said they had heard of few, if any, students who will choose not to attend a public university in Texas once the law goes into effect. Some chancellors said they spoke with university officials in states where campus carry is already allowed and were told that the laws have caused few problems. "Things are pretty much normal there, and they have not expressed any particular concern," said University of Houston System Chancellor Renu Khator. All the chancellors said they plan to follow the letter and spirit of the new law, which allows students with concealed handgun licenses to carry their weapons in public college campus buildings. The universities are allowed to declare some gun-free zones, but most chancellors said those zones will be limited in scope. 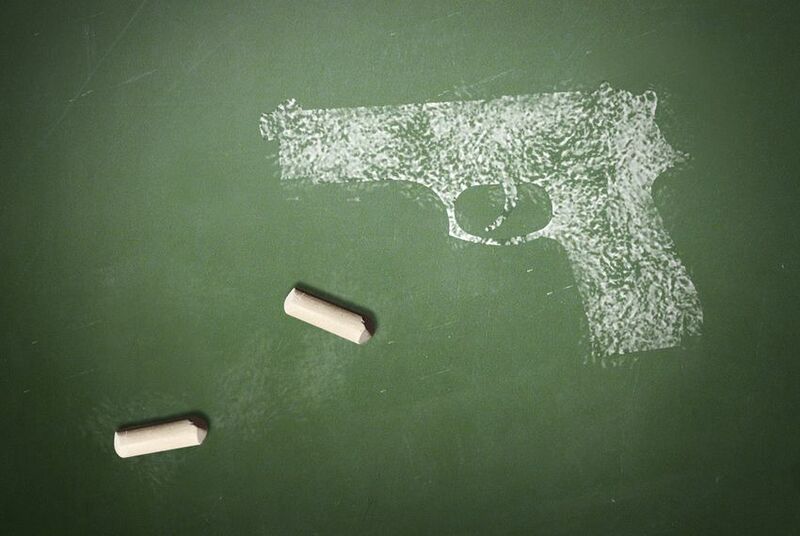 Some professors have urged their leaders to ban guns in classrooms, but most universities appear unlikely to do that. "I would be surprised and frankly disappointed if any of my presidents make the recommendation to ban handguns in classrooms or dormitories," Texas A&M University System Chancellor John Sharp said. Lawmakers specifically questioned University of Texas System Chancellor Bill McRaven about how it would handle professors who don't follow the law. The questions seemed to allude to a Nobel Prize-winning professor at UT-Austin who declared on Monday that he would ban guns in his classes, regardless of the new law. The professor, Steven Weinberg, said he knows he'll likely be sued for such a decision but was willing to face a lawsuit because he thinks he would win. McRaven said his universities' leadership will "have a discussion with faculty members about this and make sure they understand that we are going to follow the law." He said he hopes that the professors will understand that the universities have done their "due diligence" on the issue and will work to keep students and faculty safe. Regardless, McRaven said he expects that at least one of his universities will be sued over its rules — either by supporters or opponents of the campus carry law. Disclosure: The University of Houston, the Texas A&M University System and the University of Texas at Austin are corporate sponsors of The Texas Tribune. A complete list of Tribune donors and sponsors can be viewed here.